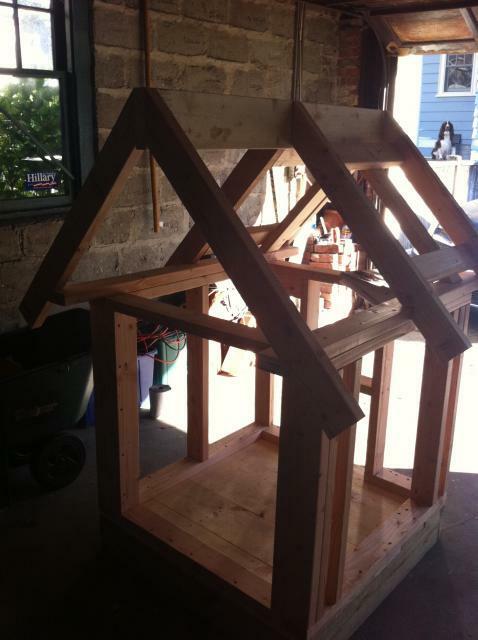 My wife and I, along with some encouragement and interest of our children decided to build a chicken coop for our yard located on the East Side in Providence, Rhode Island. Recently, we learned that through a concerted effort by group of citizens with a similar interest, Providence began allowing raising of up to six chickens within the city limits. 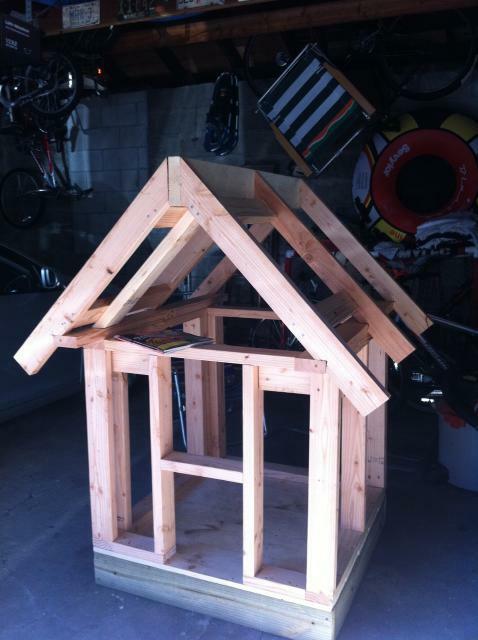 We began the formal building process on May 30, 2011. 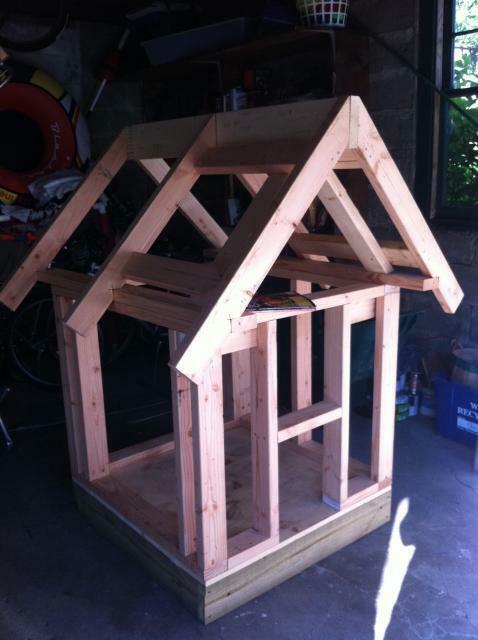 I have attached some of the early photographs documenting the build process. We will update the site with details of our progress. Enjoy!